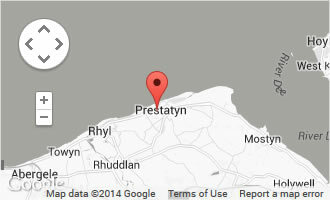 Friendly Home Care Services in Prestatyn, North Wales. Coastal Homecare is registered with the Care & Social Services Inspectorate (CSSIW) for Wales who are responsible for inspecting our services to ensure that they meet with standards set by the Welsh Assembly Government. Inform policy, standards and provide independent professional advice to the people developing policy, the public and social care sector. I would like to congratulate all the lovely caring people who work for ‘Coastal’ they work really hard and are a great help always smiling & efficient.